Now, your NEXT, lighter and more accessible than you expected! 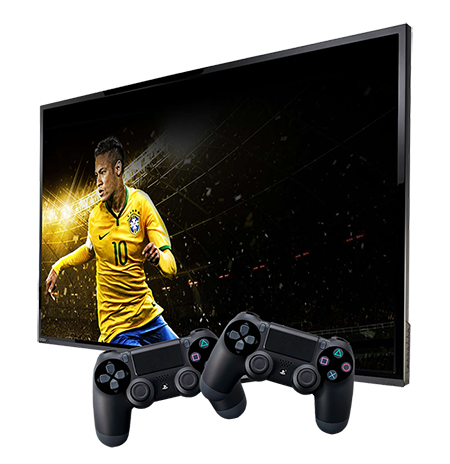 Next UHD Lite uses the optimized version of Quad-Core processors, providing smoother streaming and an amazing gaming experience. It’s equipped with Quad-Core ARM Cortex A7 processor and a Mali450 Quad-core High-Performance GPU, all these means that the Next UHD Lite will run quicker and more efficiently than a single core or dual core device, giving you an extraordinary entertainment at the speed of light! This is a minimalist and compact craft. Following the new trend of designs and being able to combine with any kind of environment. The Next Lite comes with a 10-digit VFD front panel. Because we don’t believe in limits, the Next UHD Lite comes with the more stable version of OS Android for media players. That means you can start using your favorite apps on your TV screen, unlike all those basic streaming boxes on the market, the Next UHD LITE allows you to install and use any Android app easily and without fuss. The greatest strength of H.265 is that it has a higher compression ratio, which means that H.265 can provide you with higher quality and more compressed videos than that H.264 and the image earns considerable improvement in relation to current technology's devices. 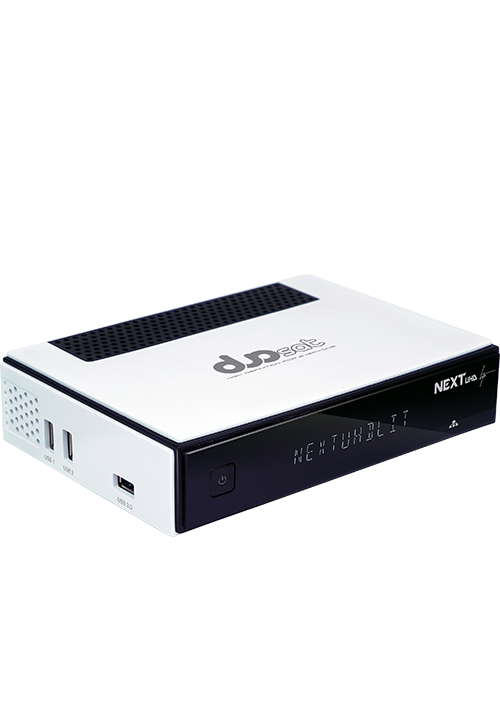 With a powerful exclusive video processor, enhancing your true colorful image experience. You don’t have to be connected with annoying cables which sometimes cause us many problems. You can now access your device via Wi-Fi and start enjoying your multimedia content! Capture more of every moment! 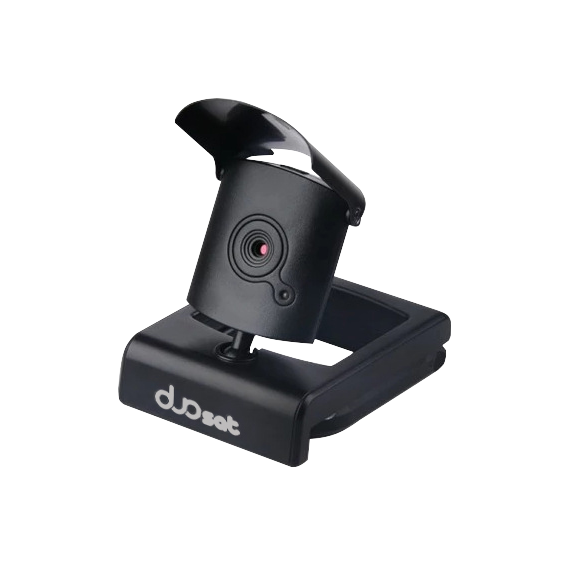 Take pictures or use IP camera for surveillance, also is able to use with Snapchat™, skype™ or another applications that you need camera compatibilities. ¹Function available with the purchase of extra accessory. 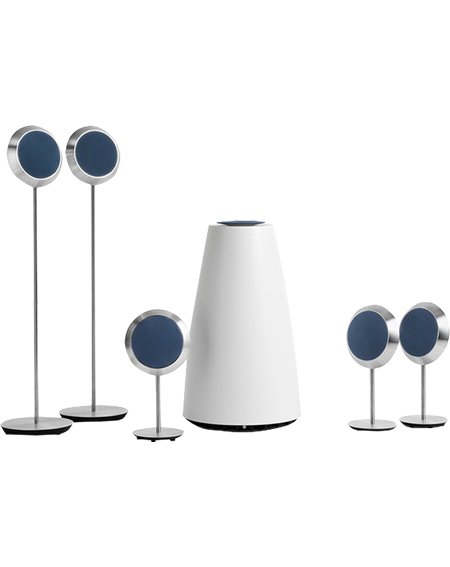 ²Function available with home theater system’s conecction. 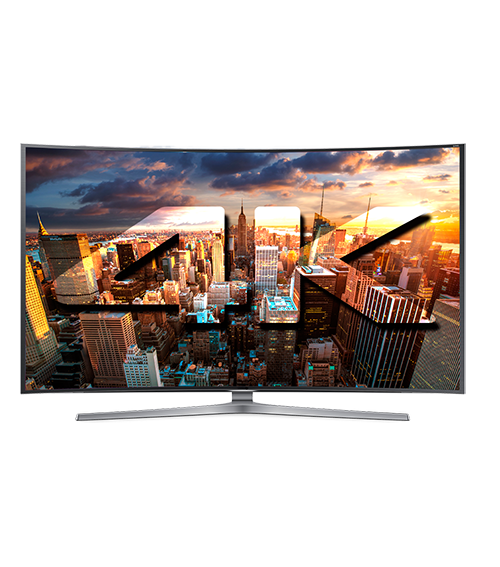 The future of Ultra High definition is now! That's why Next UHD Lite gives you the power to enjoy it today!. See incredibly sharp picture, a wide color expression and remarkably dramatic detail – all in crisp, clear 4K UHD resolution. Enjoy a more lifelike picture on our Next 4K UHD Lite and take your entertainment experience to the next level. Enjoy easier and faster access to your favorite media and entertainment, connecting your Next UHD via wi-fi to other media devices. Watch your TV entertainment on your mobile device or vice versa. Enjoy a faster fluid browsing experience just like a computer. 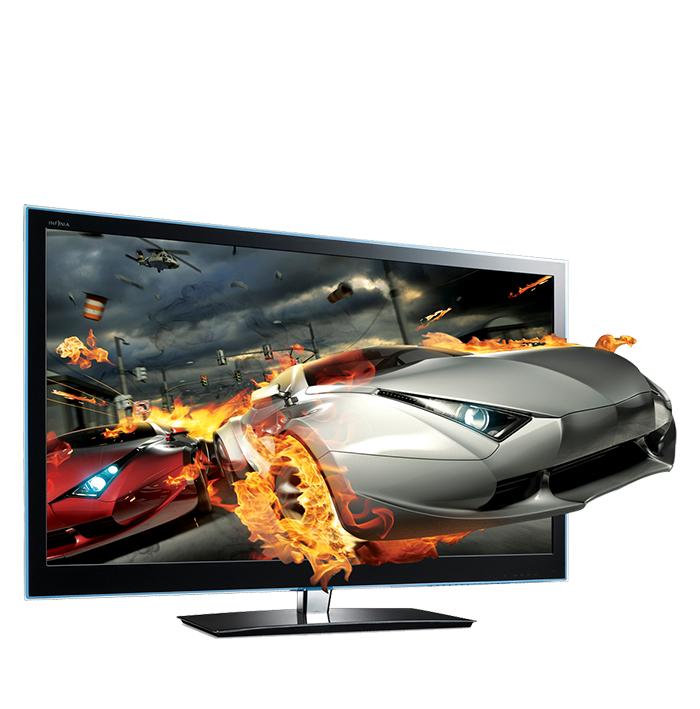 Watch your videos in an intense, vivid and incredible 3D, just watch your videos the way you are predestined to do it! 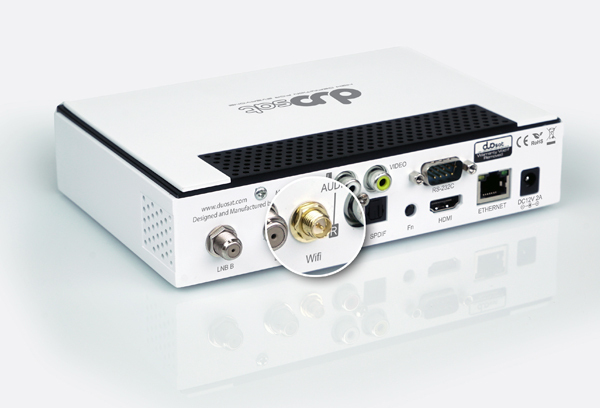 ²Function available with connection to home theater system. 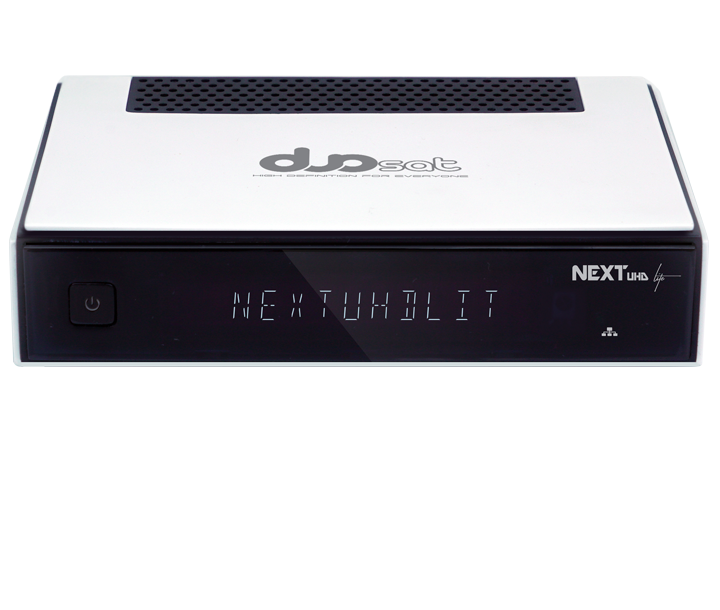 Next UHD Lite has been developed to be the most compatible with every streaming app you prefer, such as XBMC, Netflix, Hulu, Kodi, Dailymotion, YouTube and any other streaming apps supported by your android system. USB 3.0 is the third major version of the universal serial bus (USB) standard for interfacing computers and electronic devices. 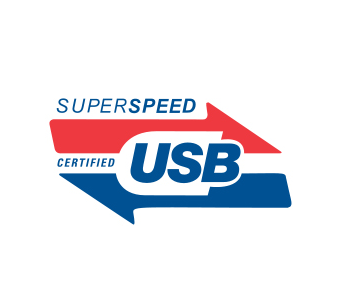 Among other improvements, USB 3.0 adds the new transfer rate referred to as SuperSpeed USB (SS) that can transfer data up to 5 Gbit/s (625 MB/s), to enjoy Blu-ray encoded movies or UHD 4K movies from your flash memory device. Quad-Core ARM Cortex A7. 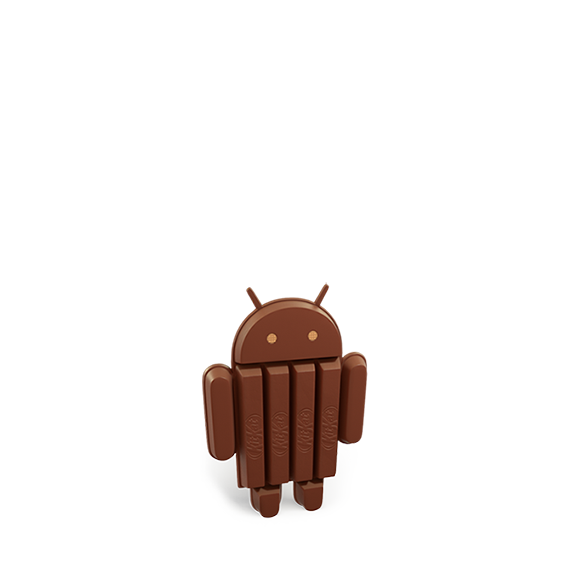 Quad-Core-High-Performance Mali450. 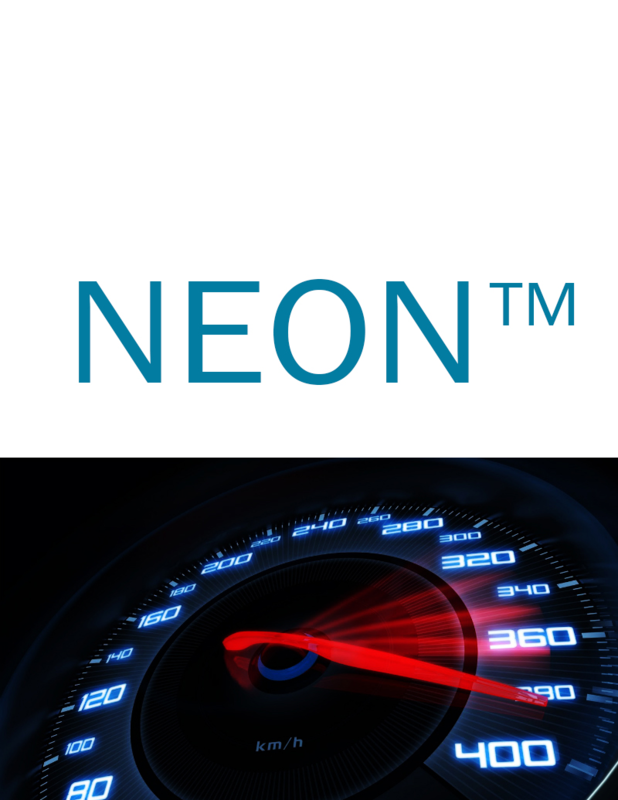 Integrated Multimedia engine acceleration NEON. Java acceleration. Integrated Hardware floating-point coprocessor. Size: 180mm x 40mm x 124mm (W x H x D). Weight (Set) Approx. 0.7Kg. Operating Temperature: 0° C to +45° C. Storage Temperature: -10°C to +70°C.